Each GRAND VINTAGE is unique. 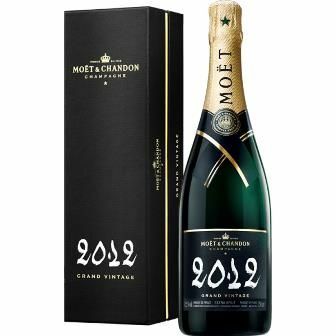 The GRAND VINTAGE is of an elegant liveliness. It has floral aromas of lime and honeysuckle and notes of citrus and fruits just ripe (white peach, cherry plum).